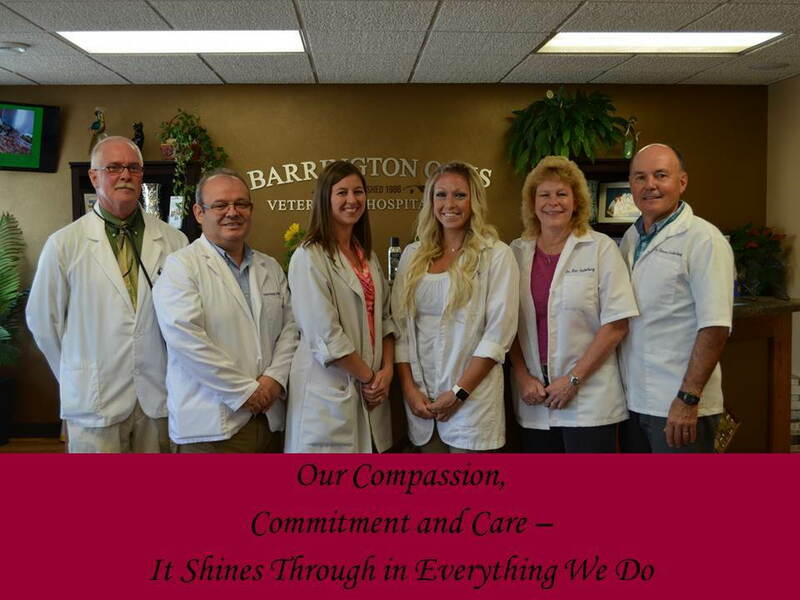 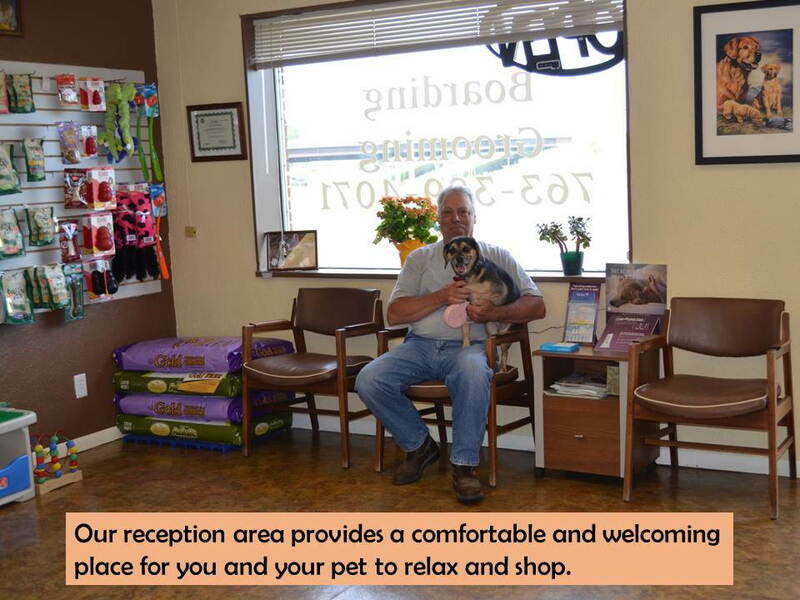 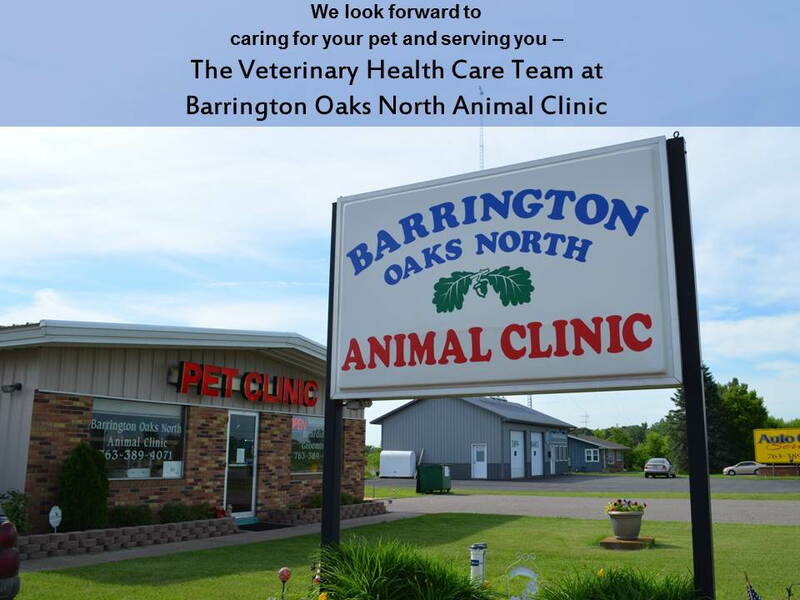 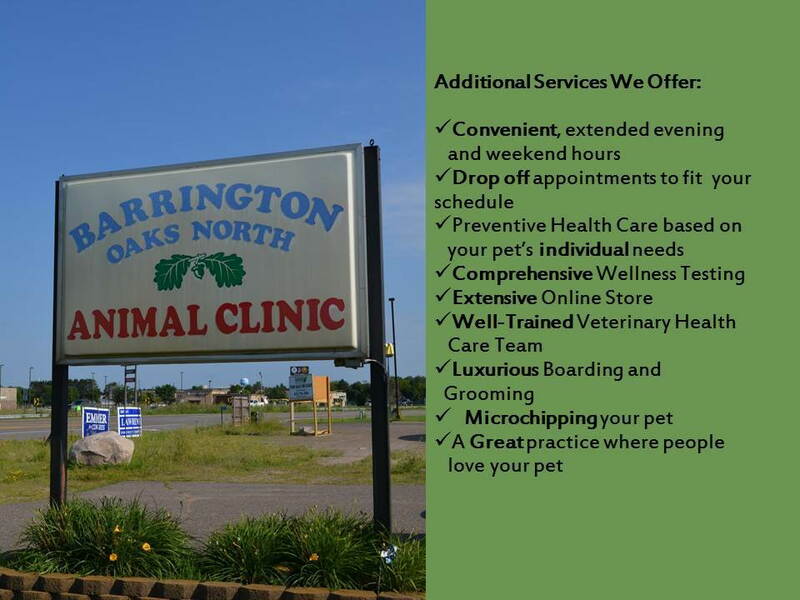 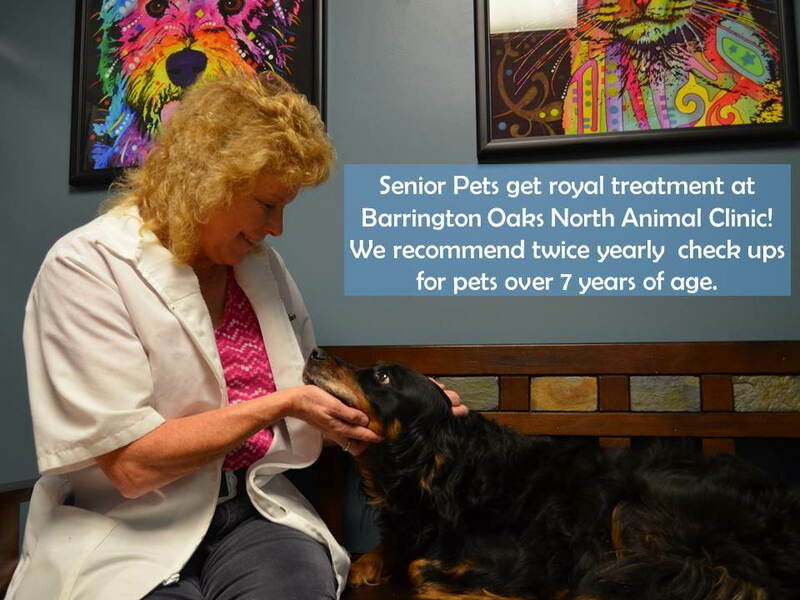 Barrington Oaks North Animal Clinic is located in Princeton,MN, next to Coborn's. 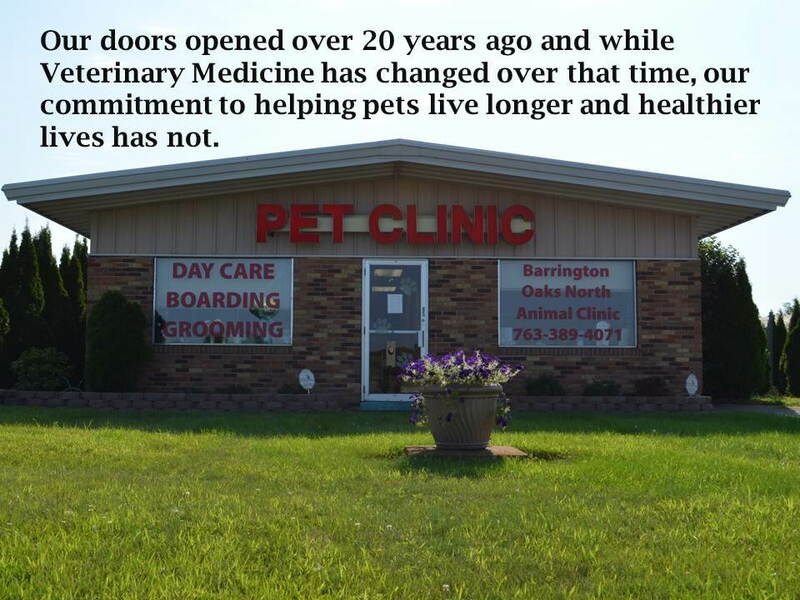 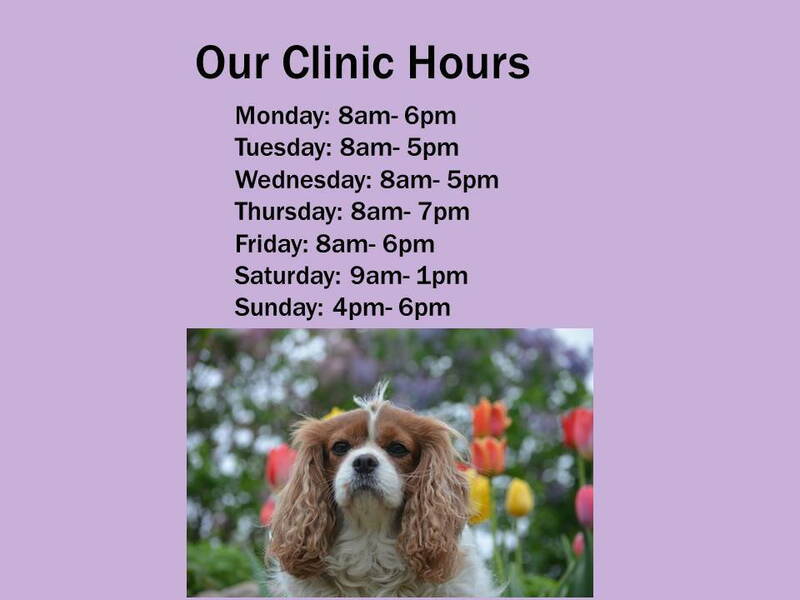 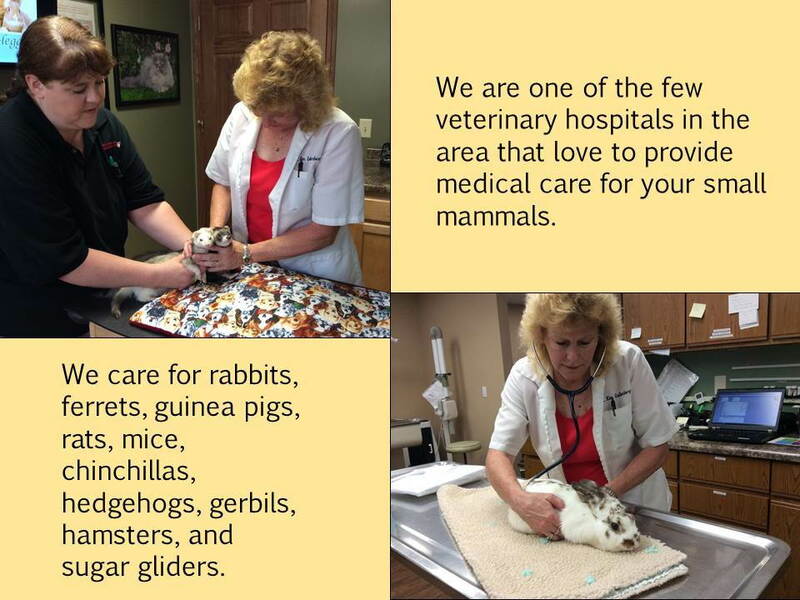 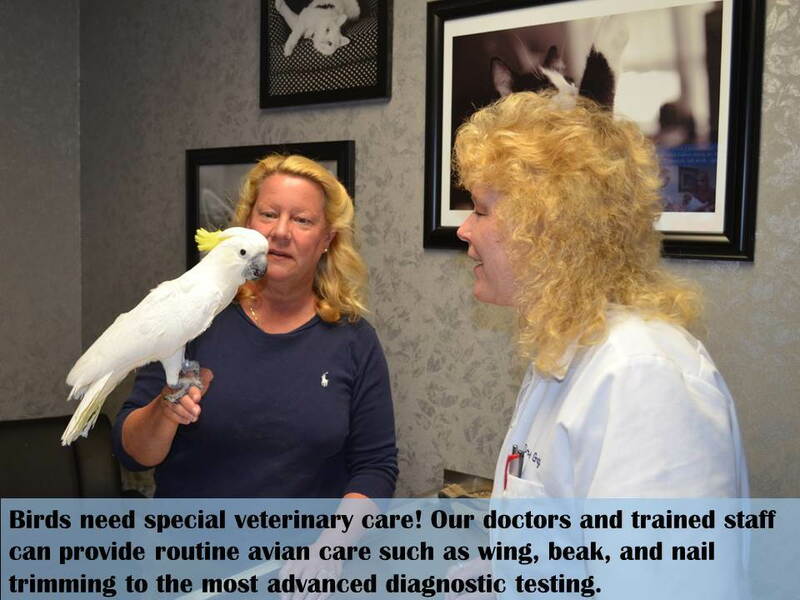 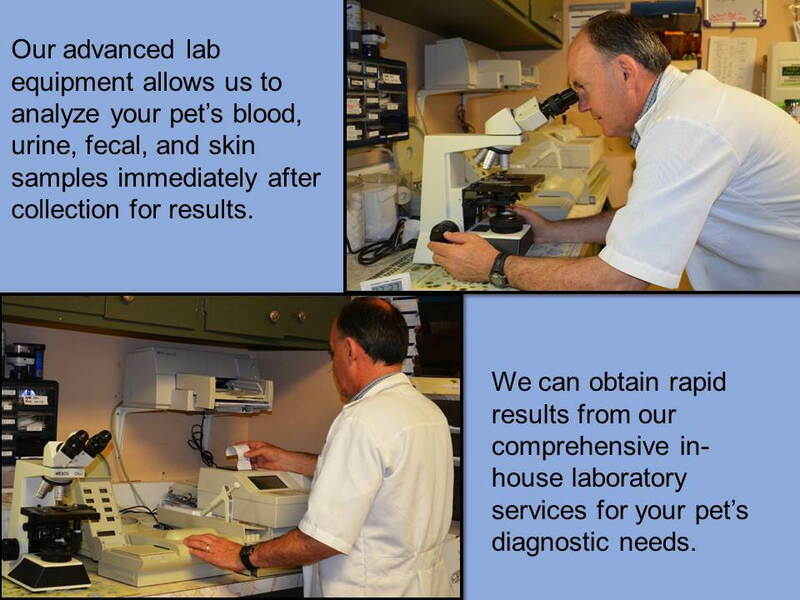 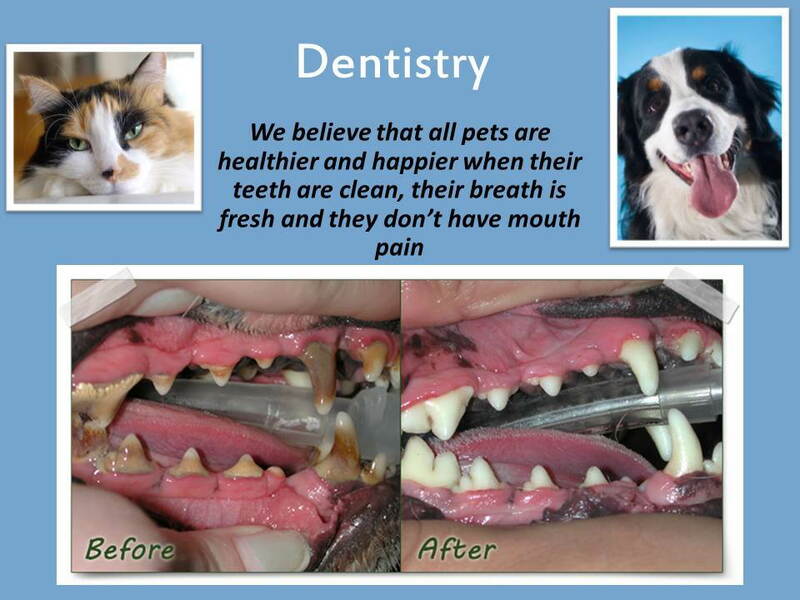 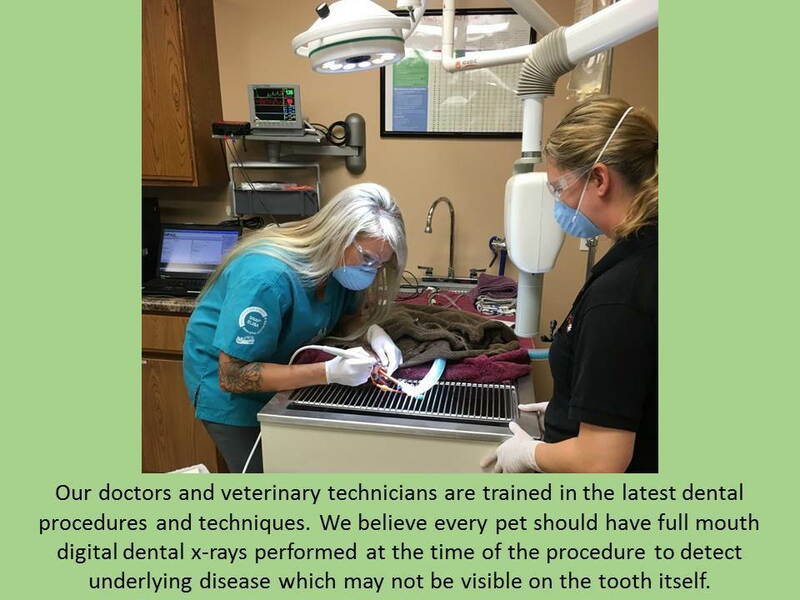 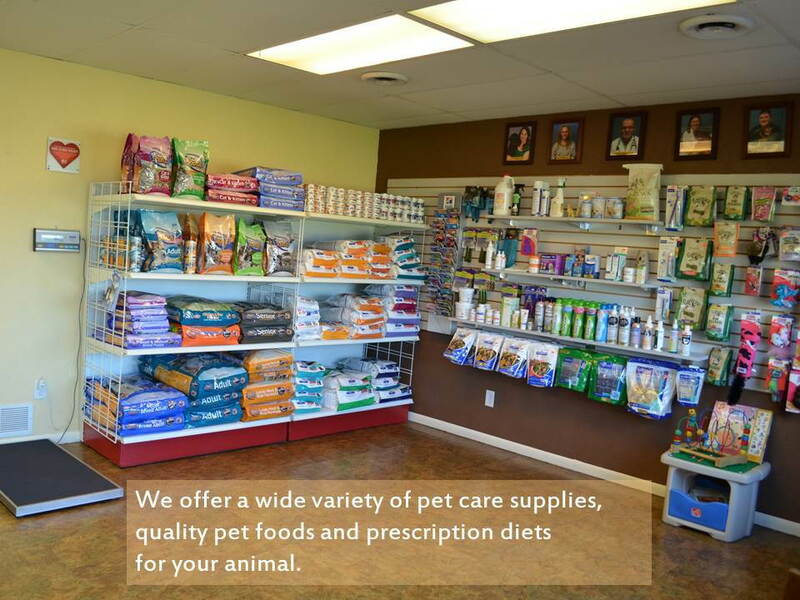 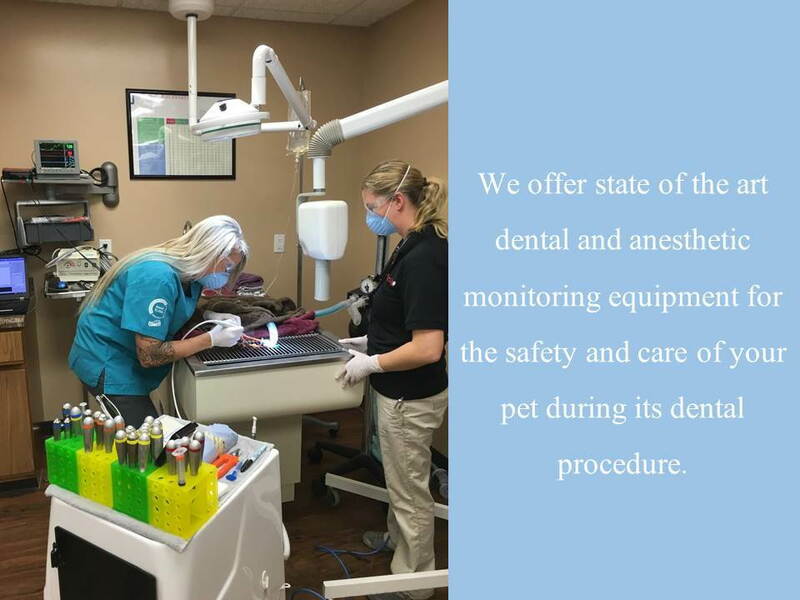 Established in 1996, we offer full service Veterinary Services. 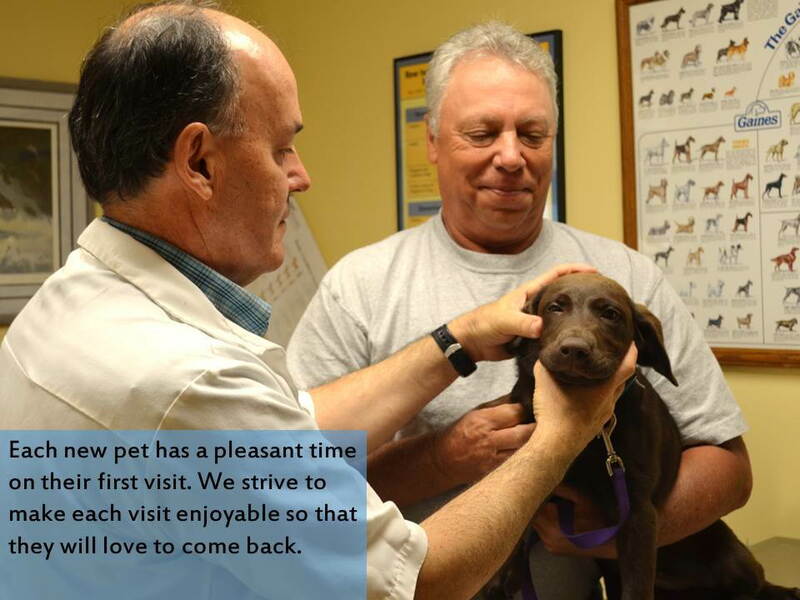 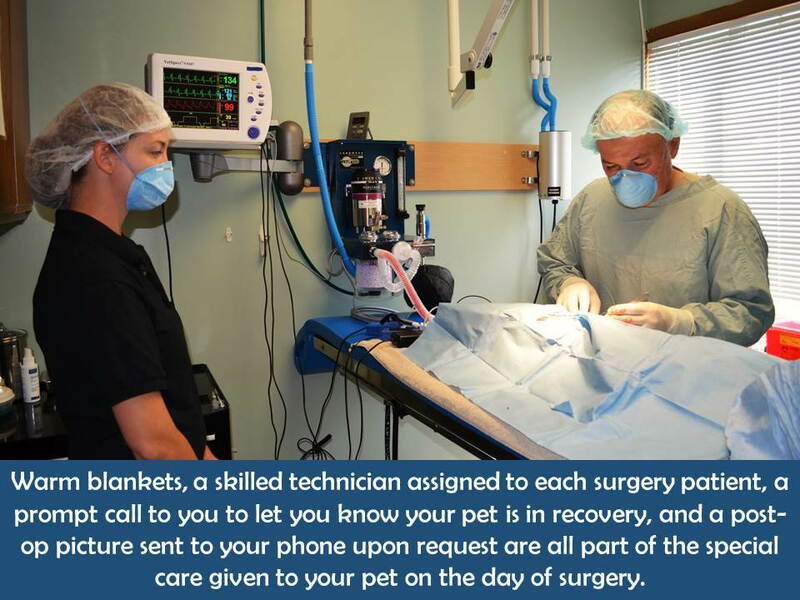 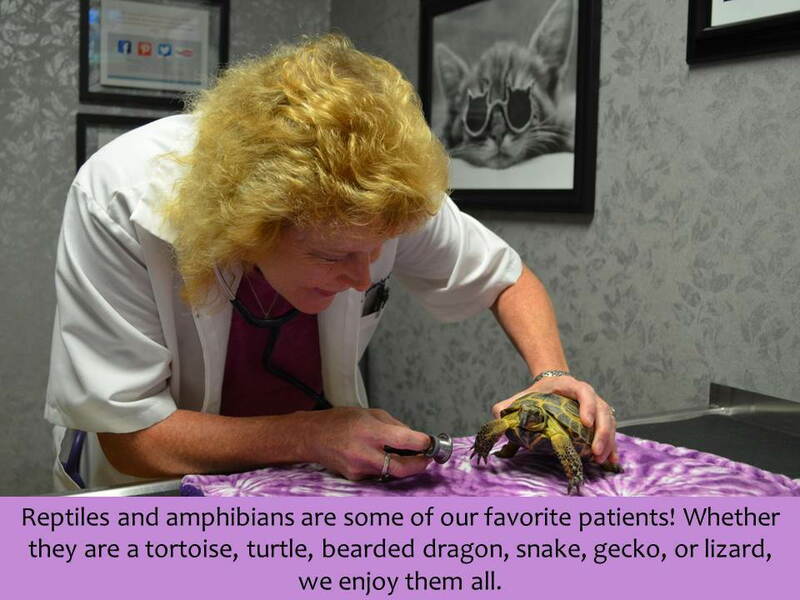 Dr. Dennis Gallenberg and Dr. Elizabeth Schloegel provide personal and caring attention to your pets. 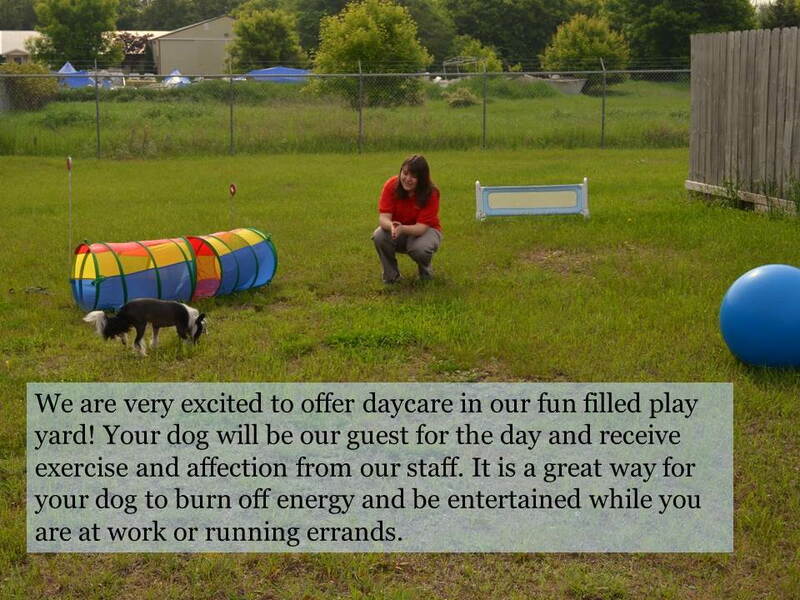 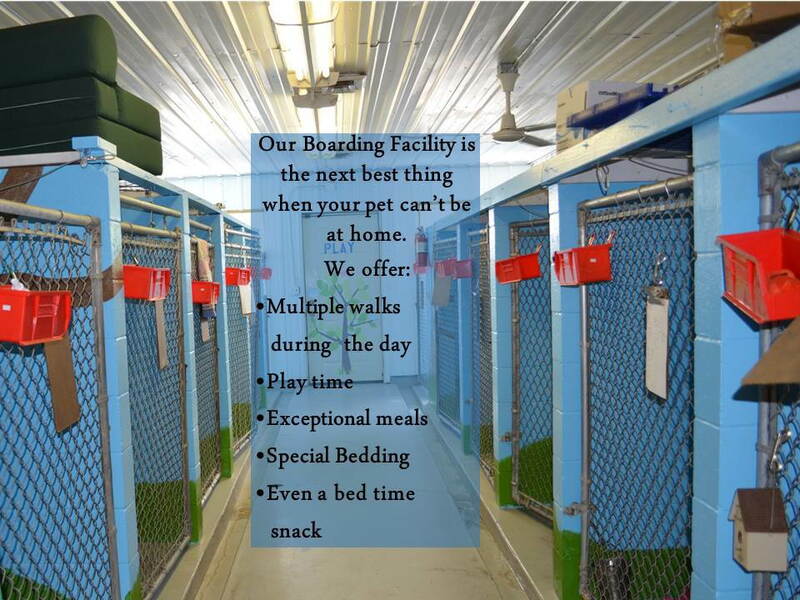 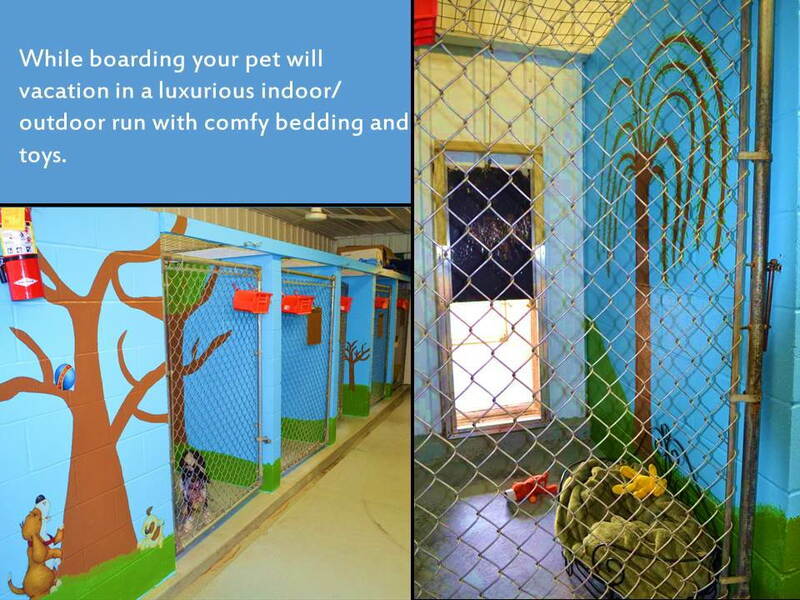 We feature boarding in large runs and lots of TLC!. 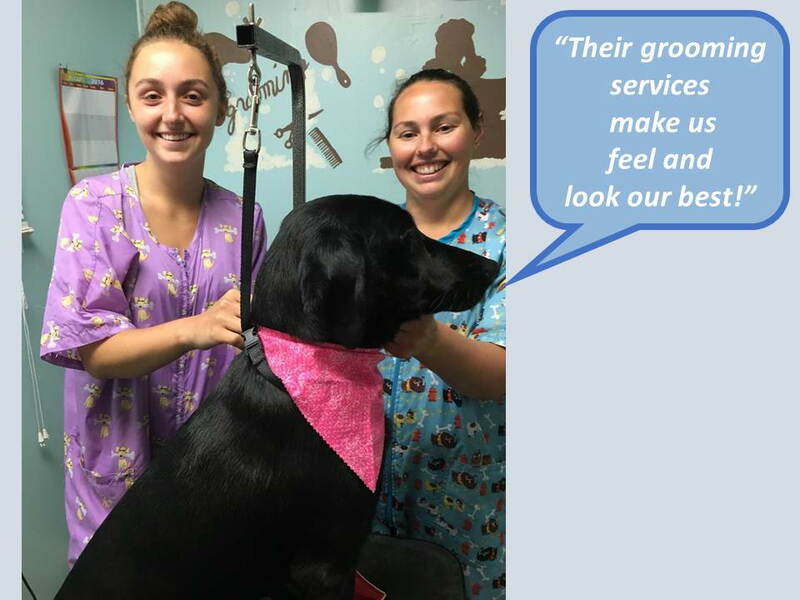 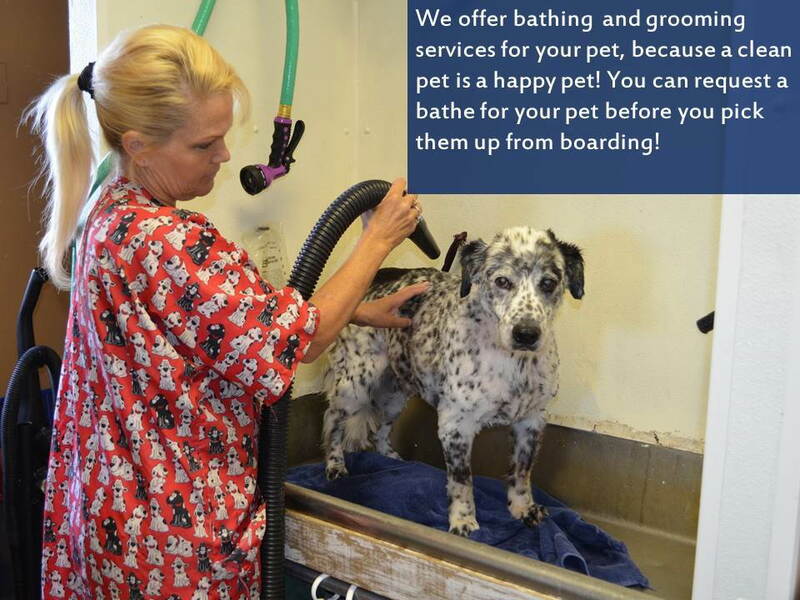 Our groomer will keep your pet looking and feeling its best. 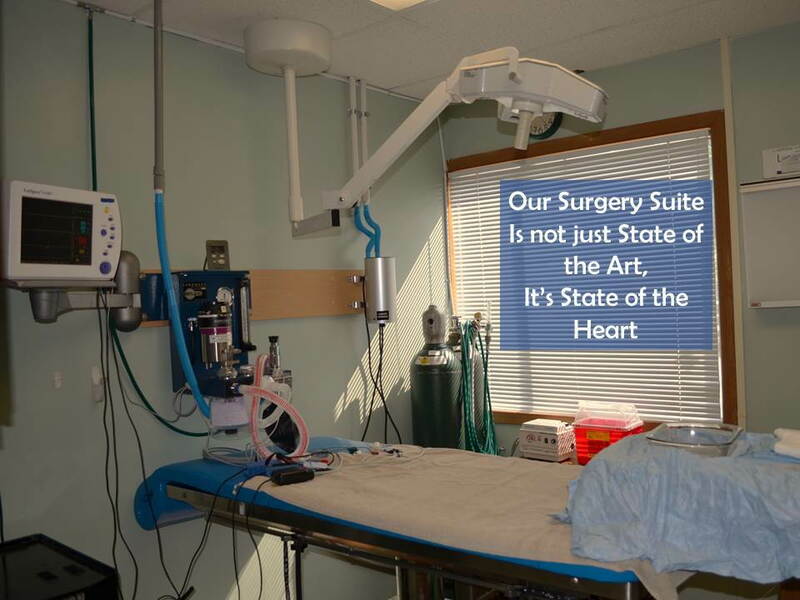 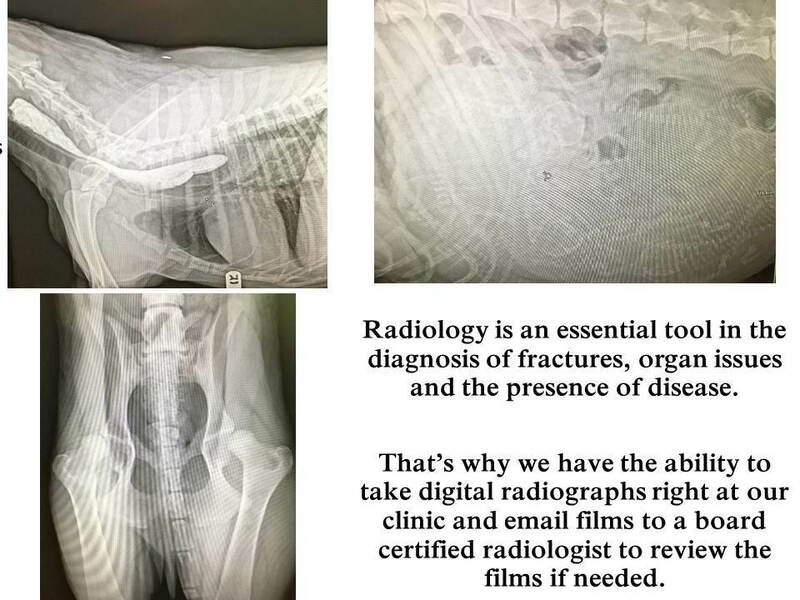 Our fully computerized and paperless records provide state of the art technology, and our caring approach is state of the heart! 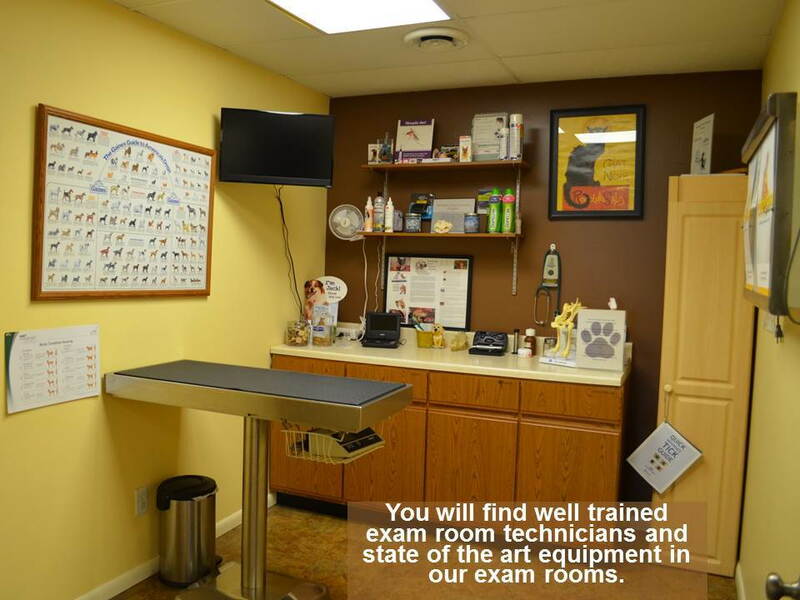 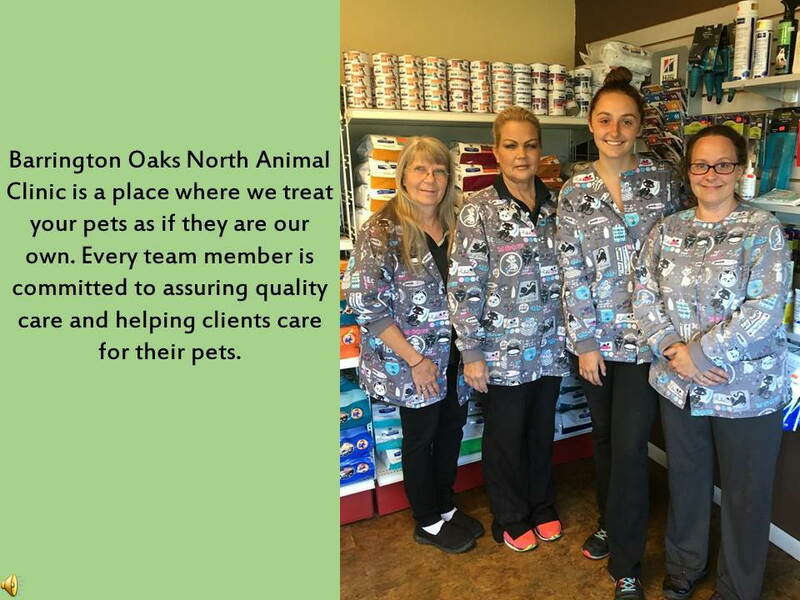 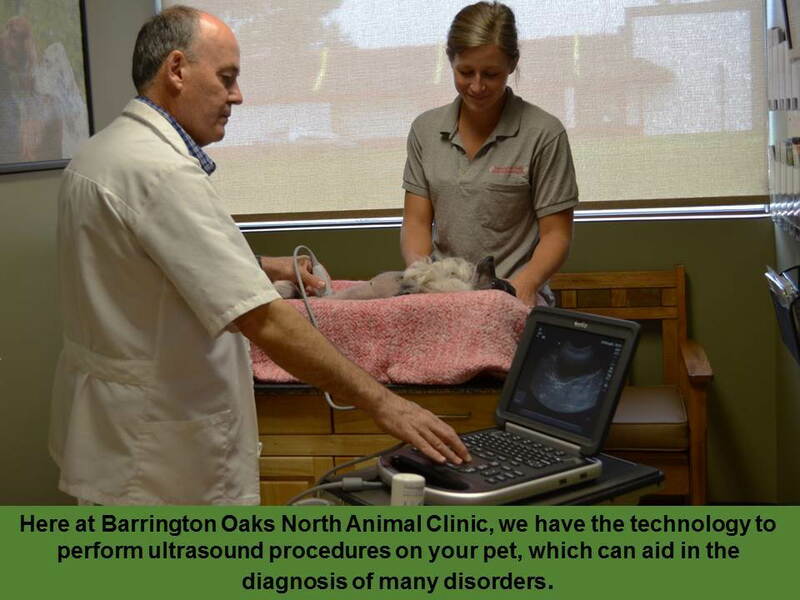 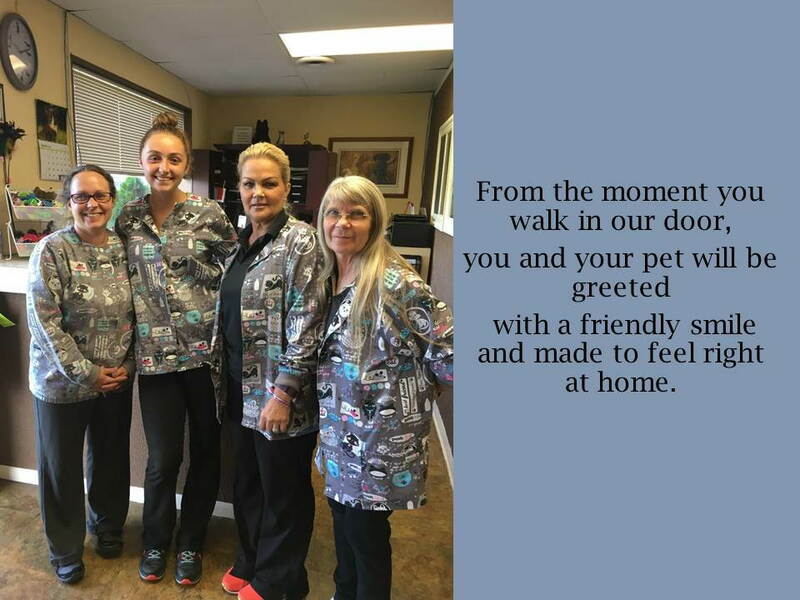 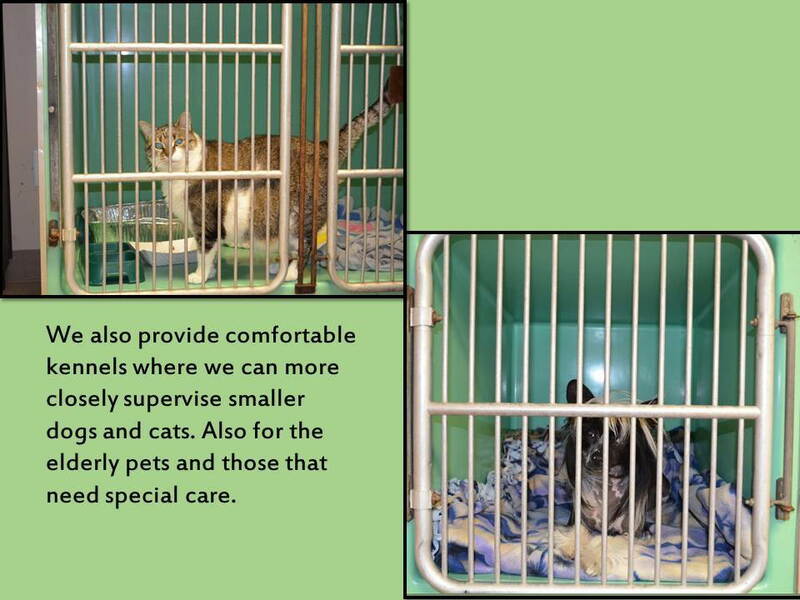 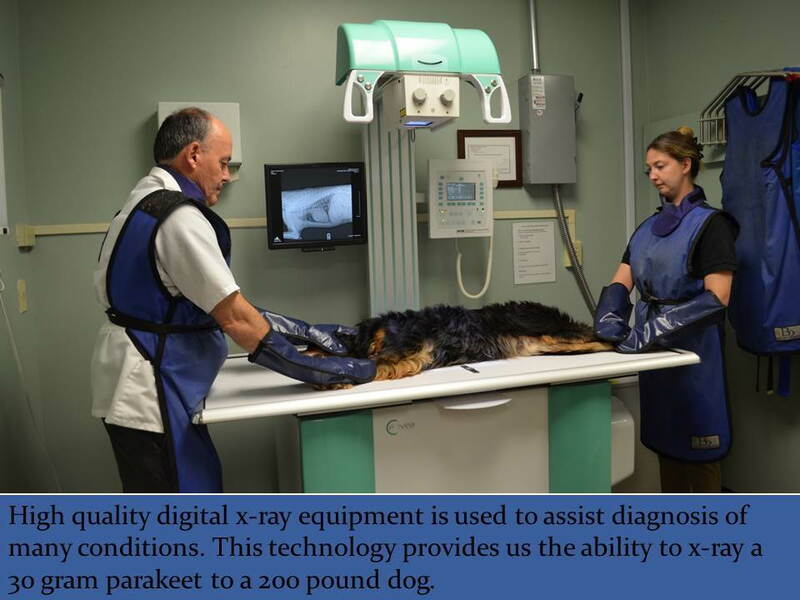 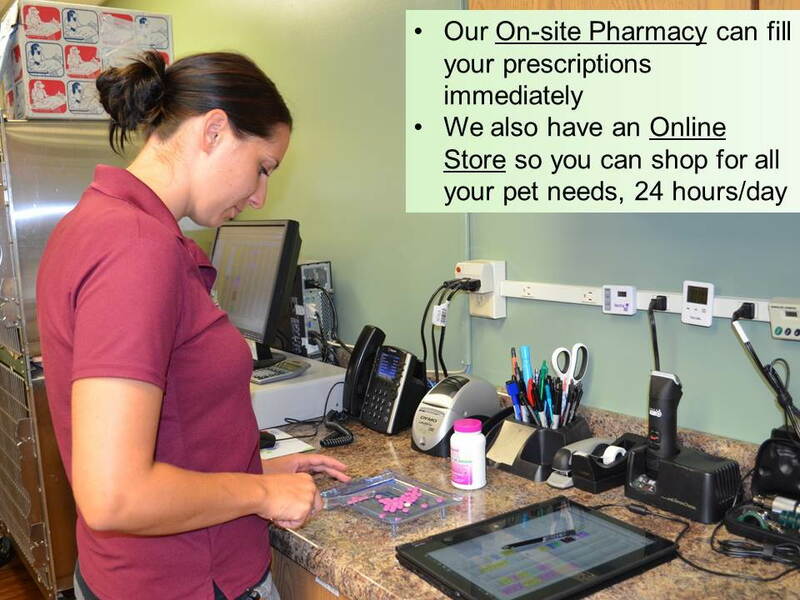 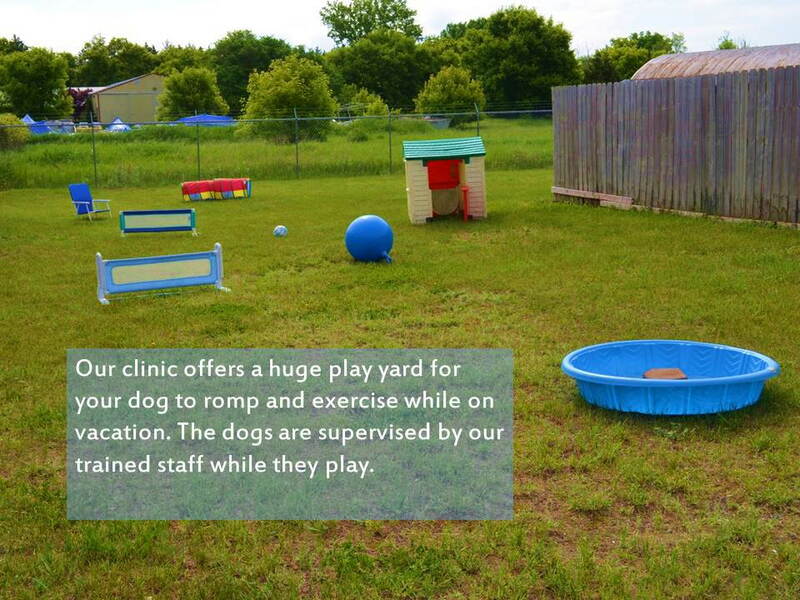 See below for a Virtual Tour of Barrington Oaks North Animal Clinic!